Queenford is home to the award winning Queenford Flock of pedigree rare breed Cotswold sheep, and also several Jacob ewes. It is also home to a range of warehouse storage units which are let to a variety of small businesses. Queenford Farm sits on the banks of the River Thame near Dorchester on Thames, and has done so for many hundreds of years. 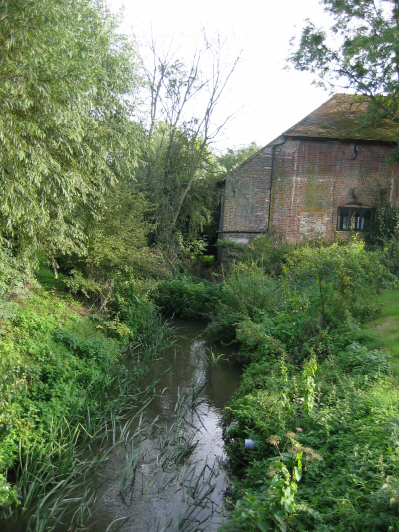 For much of that time it was a watermill, and it is believed to be one of the watermills at Dorchester on Thames mentioned in the Domesday book. But its known history starts hundreds of years earlier as was discovered some years ago when a number of Roman burials were unearthed nearby. The name 'Queenford' is thought to derive from the 12th century when King Stephen lay siege to Oxford trapping within its walls, Matilda, his rival for the English crown. It was an extremely cold winter and the country was covered with snow when Matilda realised her situation was hopeless and planned her escape from the city. She, and a small party of her supporters, fled dressed in white robes in order to escape unnoticed across the frozen countryside. 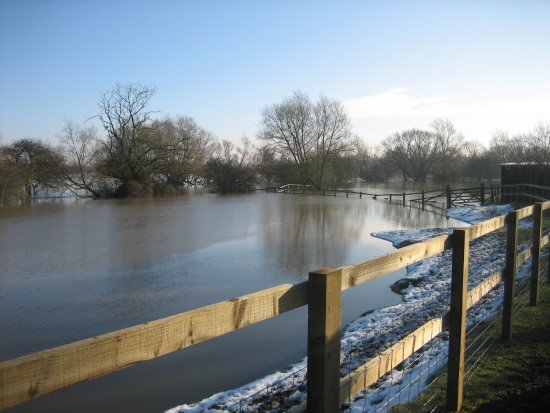 They are said to have ridden south towards Berinsfield crossing the river Thame at a ford near the watermill, forever after known as Queensford, the name only recently being reduced to Queenford. 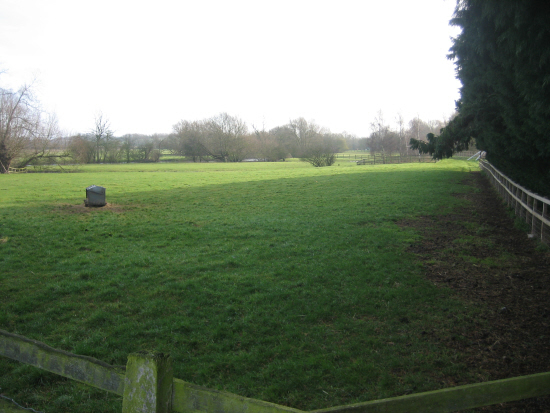 While Queenford is usually beside the river Thame, there are periods when much of the farm is under the river. Then the sheep have to be moved to high ground and fed plenty of good quality hay until their fields reappear. Animal welfare is at the very heart of the Queenford philosophy in all animal matters. Also key is the preservation of the Cotswold breed. These sheep were brought to England by the Romans to improve the native sheep, which were considered too small and defficient in the quality of wool required to make the types of cloth desired by the Roman invaders. Once numerous, these gentle giants of the sheep world nearly became extinct in the last century. However thanks to the efforts of the Cotswold Sheep Society their numbers are now growing and they are off the Rare Breeds Survival Trust's Endangered List and is now classed as a Minority Breed. This means that the total number of breeding ewes is at least 1500. This still means the breed is very vulnerable to catastrophes such as another outbreak of Foot and Mouth disease, so there is no room for complacency.